The National Kidney Foundation Serving Maryland and Delaware (National Kidney Foundation Serving Maryland and Delaware) KHRA screenings (KHRA stands for Kidney Health Risk Assessment) are open to any individual 18 or older who is interested in getting screened for early warning signs of possible kidney problems. 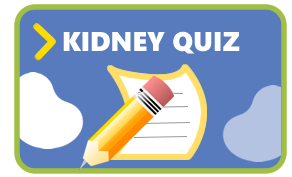 Since kidney problems are usually not symptomatic in the early stages, the purpose of the screenings is to identify those individuals who may be at risk for kidney disease and encourage them to follow up with their primary care doctor. KHRA screenings consist of four stations staffed by volunteers. Station 1: Signed consent form by the participant and a basic, brief family/personal medical history. Station 3: Physician, RNP or PA consult to review the measurements, educate the participant on kidney disease and prevention efforts, and answer any questions the participant may have. 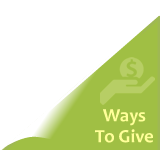 Participants without health insurance are given information regarding Federal/State programs. KHRA screenings are held throughout the National Kidney Foundation Serving Maryland and Delaware service area, which includes all Maryland counties (with the exception of the five D.C. suburbs), the Delmarva Peninsula and seven counties in West Virginia. KHRA screenings are held during the week and on weekends in community settings, such as churches, senior centers, community centers, schools, etc. Most KHRA screenings last 3 – 4 hours and utilize the services of volunteers, who give of their time to spread kidney health awareness. 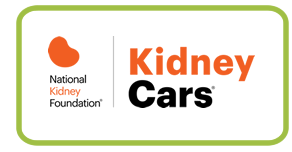 The National Kidney Foundation Serving Maryland and Delaware utilizes lay and professional volunteers to assist in these events. For more information, contact Jessica Quintilian, Director of Field Services, at: 443.322.0375 or by email: jquintilian@kidneymd.org, or visit our website at www.kidneymd.org.